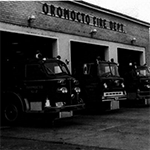 Step Back in Time and visit Oromocto's historic riverfront. 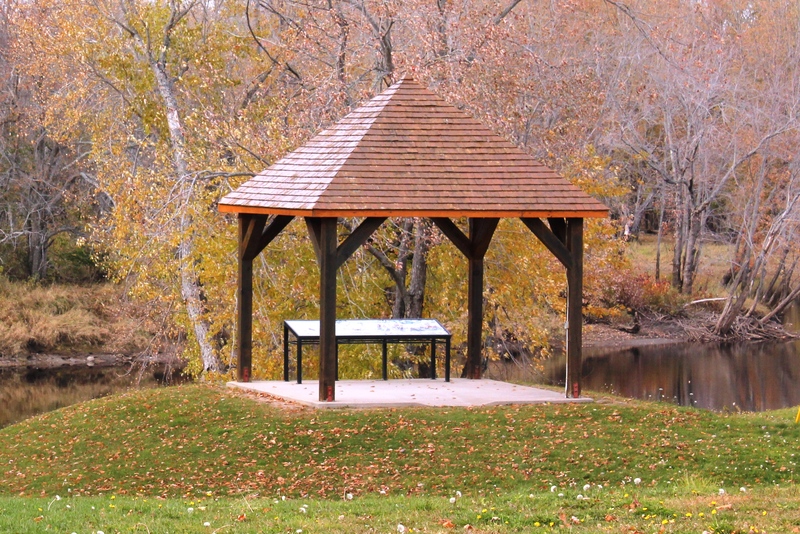 In cooperation with the Saint John River Society the Town of Oromocto hosts a number of interpretative panels along its historic riverfront that take you through its vibrant commercial and military history. A self-guided walking tour is sure to englighten you about this historic location. 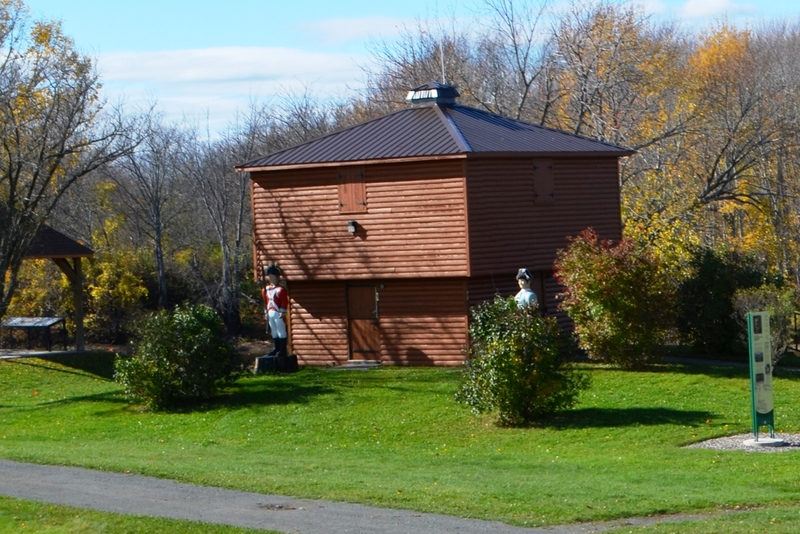 A replica of Fort Hughes, a American Revolutionary War blockhouse, stands near its original location beside the Oromocto River in the Sir Douglas Hazen Park. The original fort had been built in 1780 and garrisoned until the end of the war by a Loyalist regiment called the Royal Fencible Americans. It was rebuilt in 1812 during the Revolutionary War. 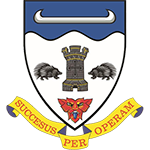 Because of this connection, the town crest of Oromocto contains two soldiers from the Fencibles. A local artist, Monty MacMillan, was commissioned to create a wooden statue of a Royal Fencible American which stands on guard at the Fort alongside a French-forces soldier. 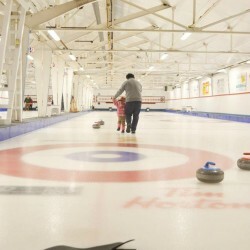 Step Inside New Brunswick's Military History by Visiting the two museums at Base Gagetown! 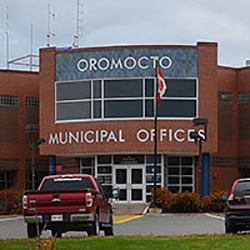 Oromocto, New Brunswick is home to Base Gagetown, one of the largest military trianing base in the British Commonwealth. Our community has been built on the intense pride we have in the men and women who serve our country int he Canadian Forces. If you are intereted in history and the role our military has played in shaping our great nation,you should pay a visit to our two museums, you will not be disappointed. 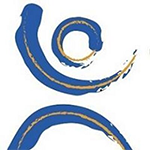 Click on this link to download a copy of the CFB Gagetown Military Museum Brochure. 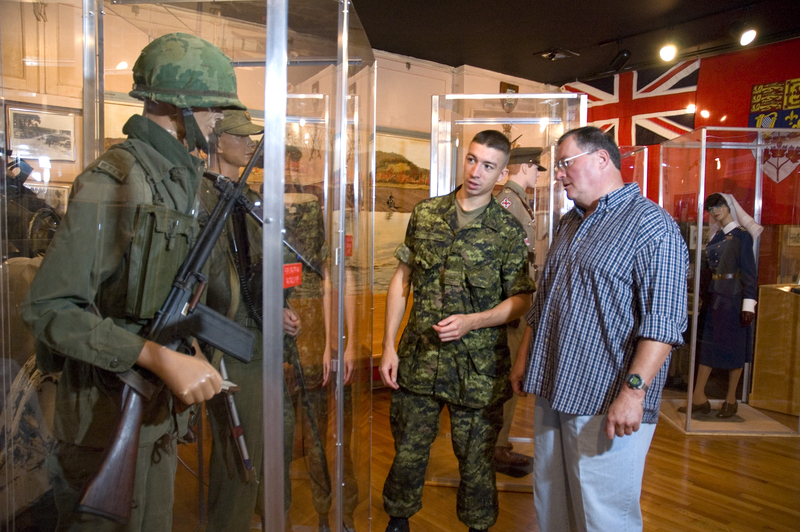 The museum’s life-sized exhibitions offer visitors the chance to step into New Brunswick’s military history. The musuem illustrates the history of the New Brunswick military forces from 1600 to the present. An enriching educational experience. Group visits welcome. Admission is Free! The Canadian Military Engineers Museum first opened at CFB Chilliwack on 11 May 1957. The Museum moved to its present site, within the Canadian Forces School of Military Engineering which is located within the Mitchell Building at CFB Gagetown in Oromocto, New Brunswick, and officially re-opened on 1 July 1998. Admission is Free! 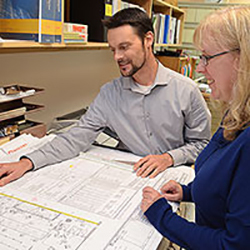 There are three properties that hold an historic significance in the Town of Oromocto that have been designated as local historic places under the Heritage Conservation Act of New Brunswick. 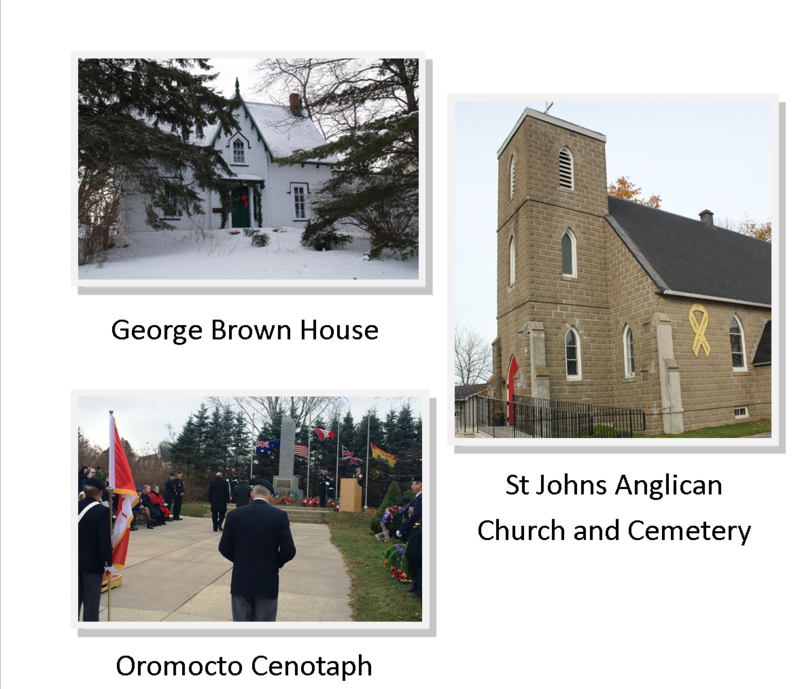 These local historic places are listed on the New Brunswick Register of Historic Places and the Canadian Register of Historic Places. For more details on these local historic places, please click the links below.